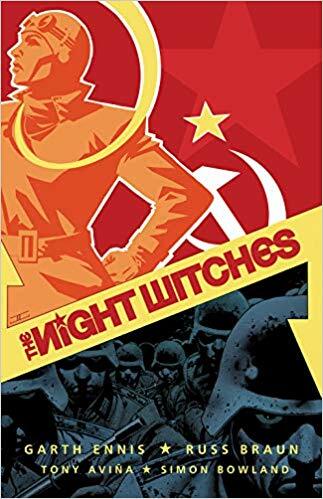 Renown graphic novelist, Garth Ennis, visits with Mark to discuss his new book, The Night Witches, about the young women who flew night bombing raids for the Red Army in WWII. As the German army smashes deep in to the Soviet Union and the Red Army retreats in disarray, teenager Anna Kharkhova quickly grows into a hardened combat veteran flying obsolete bi-planes. As death and destruction grows exponentially, she deals not only with the Nazi enemy, but the terrifying threat of her country’s secret police. 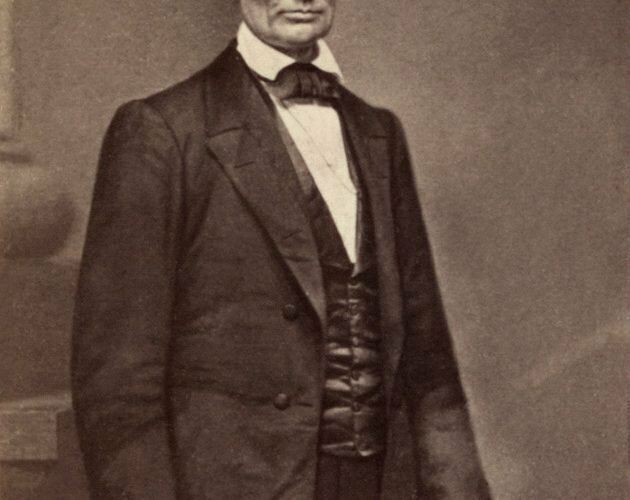 President Abraham Lincoln fell victim to an assassin’s bullet on Good Friday, 14 April 1865 and died the next morning. 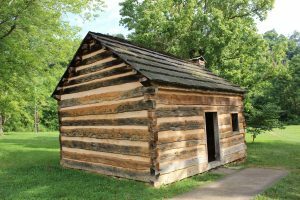 Mark and Professor Gerald J. Prokopowicz discuss Lincoln from his youth and early career to the presidency and Civil War. 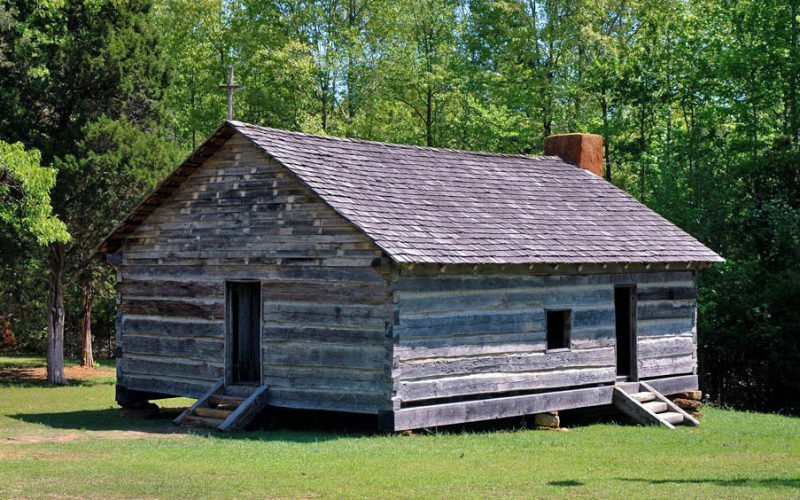 They delve into some of the popular questions readers ask about the sixteenth president and explore other facets of Lincoln’s life that may be more obscure.